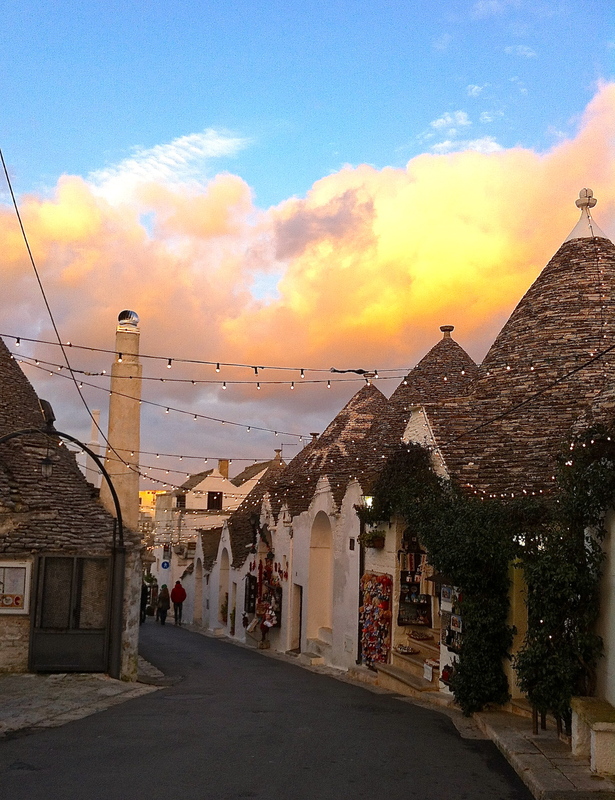 Neighboring Alberobello’s trulli quarter is ready for Christmas. 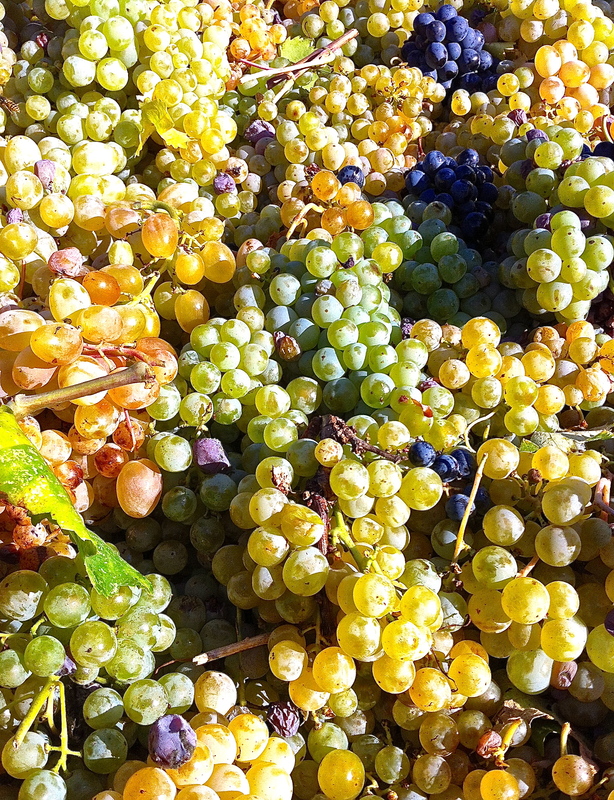 The fruits of our grape-picking labor during this year’s vendemmia are transported to Cisternino’s cooperative winery. Late winter vineyard in Locorotondo in the Valle d’Itria.